A Box brick is building material used to make walls, pavements and other elements in masonry construction. Traditionally, the term brick referred to a unit composed of clay, but it is now used to denote any rectangular units laid in mortar. A brick can be composed of clay-bearing soil, sand, and lime, or concrete materials. 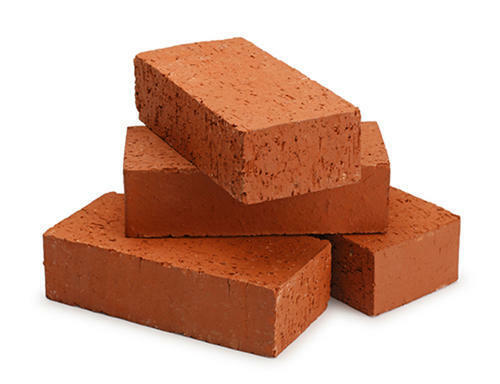 Bricks are produced in numerous classes, types, materials, and sizes which vary with region and time period, and are produced in bulk quantities. Two basic categories of bricks are fired and non-fired bricks.